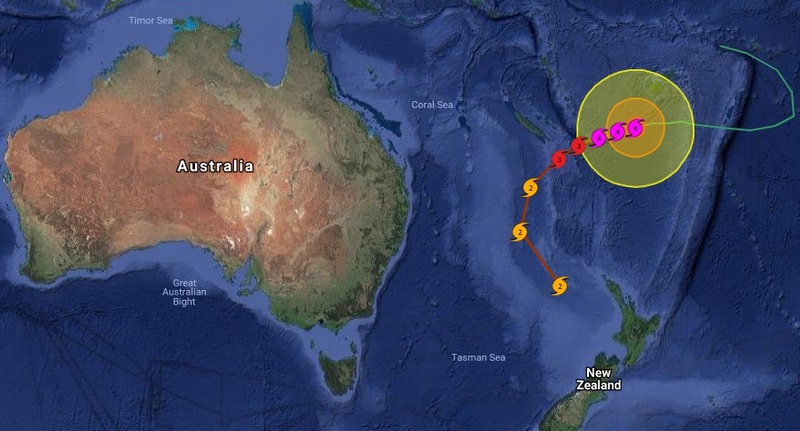 Tropical cyclone Gita is now the strongest cyclone in 60 years that travelled across the Tonga archipelago in Polynesia. As the storm raged a magnitude 5.0 struck Lambasa, the northern Fiji island. All contact has been lost with the Lau islands of Ono-i-Lau and Vatoa as wind gusts of up to 190km/h hammered the islands. Fiji's National Disaster Managment Office Director Anare Leweniqila confirmed to Fiji News they were unable to make contact the islands.